Discover an adorable world of manga girls in this super cute coloring book from bestselling publishing brand, Jade Summer. 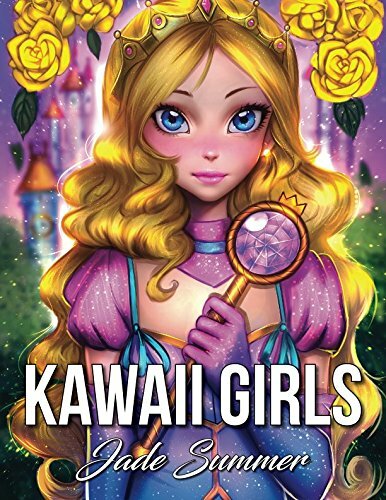 Our Kawaii Girls coloring book takes you on a fantasy adventure of sweet manga scenes where you’ll meet a beautiful mermaid on the sea bed, a princess in her castle, and a native American. From a science teacher to a superhero, you’ll uncover an enchanting world of kawaii. Immerse yourself in relaxation as you bring our pretty kawaii girls to life with color. 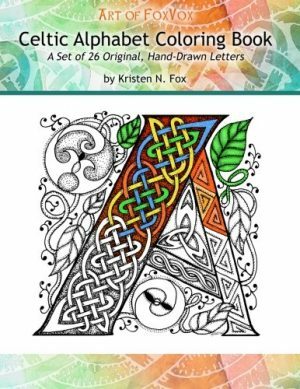 Artists of all ages will love coloring in our designs with their favorite pens and pencils. 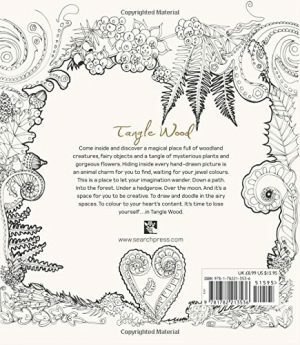 Practice your creative skills and enjoy hours of fun exploring your imagination. Jade Summer books have 5,000+ 5-star Amazon Reviews. 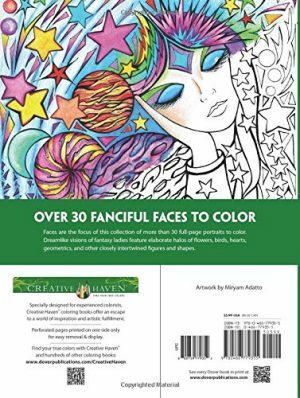 Discover what makes Jade Summer one of the premier adult coloring book brands and a frequent best-seller on Amazon. 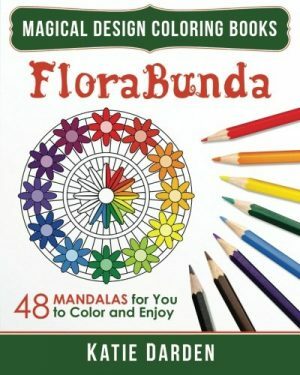 Explore the entire Jade Summer collection of 75+ coloring books and find the perfect book for your next coloring adventure. 30 Unique Images | 2 Copies of Every Image | Single-sided Pages. You get an extra copy of each image in case you make a mistake, want to color the image a second time, or have an extra to share with a friend. Every image is placed on its own black-backed page to reduce the bleed-through problem found in other coloring books. This book includes a FREE digital edition. 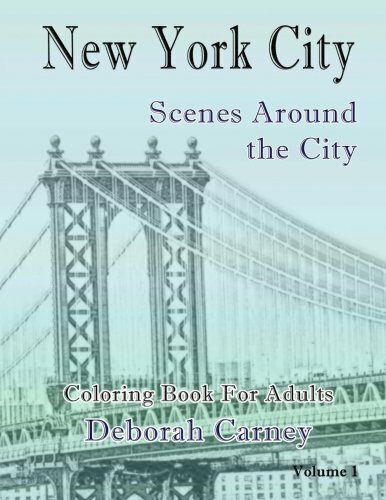 You can download the entire book and print pages as many times as you want! Become part of the Jade Summer community. Our fun, friendly, and supportive community on social media is an outstanding way to view completed pages from other Jade Summer fans, meet other colorists, share your masterpieces with the world, and participate in making future coloring books (including exclusive access to pre-release artwork). Scroll to the top of the page and click the Add to Cart button.